The amount of money spent on the Costa Blanca by foreign visitors last May has reached a new record high for the third year in a row. According to the statistics published by the government, foreign tourist spending in the region amounted to 743 million euros. This represents an increase of nearly 17% compared to last year. 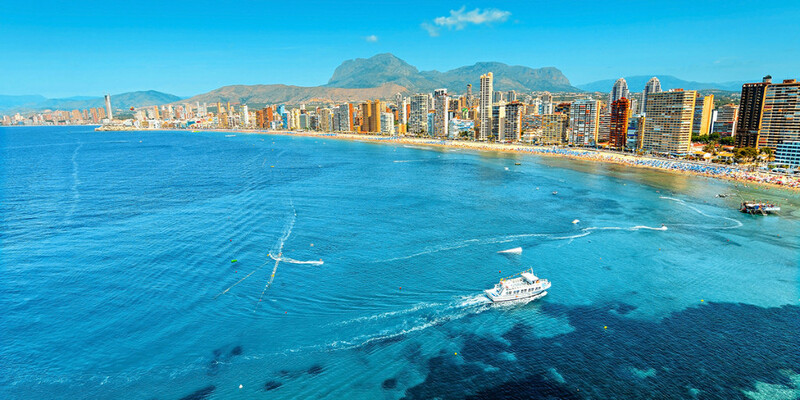 As was to be expected, the largest single market for international tourism was once again the UK, with British visitors spending 1,778 million euros on the Costa Blanca last May. More than 38% of all tourists visiting the region were British. There is no doubt that tourism continues to be a major contributor to the Spanish economy, while Spain has the most competitive tourism industry in the world. In fact, Spain has come out on top of a list of 140 nations analyzed in the "Travel and Tourism Competitiveness Report", which takes into account different indicators measuring elements such as a destination's natural and cultural resources, its health and hygiene conditions, its travel infrastructure, its security levels, its price competitiveness and its adaptation to new technologies. Come to the Costa Blanca and find out for yourself!